Since 2008, we’ve equipped our clients with high quality visual communication tools. 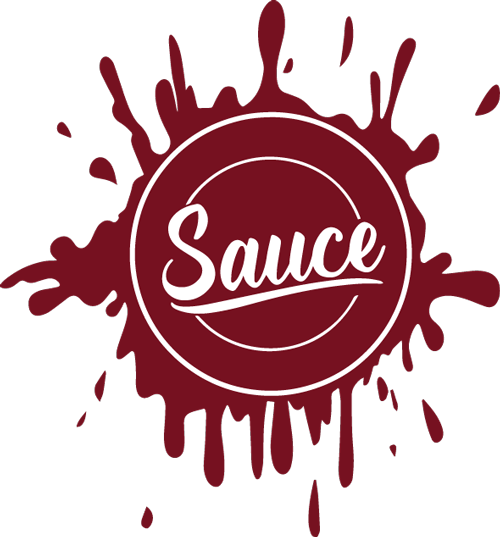 At Sauce Marketing, we believe brands should Live & Breathe. A strong brand cuts through the clutter, allows you formalize your identity and pinpoints the approach that works to establish your unique selling proposition. It’s all about connecting with your audience, communicating value, fostering perception, and engaging them so they’ll take action.